Los Angeles (February 16, 2016) – IMAX Corporation (NYSE: IMAX) and Twentieth Century Fox, a division of 21st Century Fox (NASDAQ: FOX), today announced that Fox’s global box-office smash hit, Deadpool, directed by Tim Miller and starring Ryan Reynolds, powered into IMAX® theatres with a record-setting $27.5 million four-day global debut. 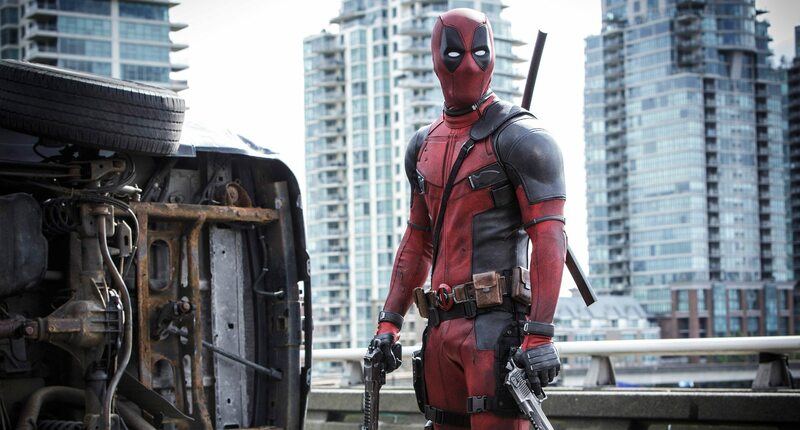 Deadpool now stands as the highest-ever opening in February for an IMAX film, surging past this month’s previous global record-holder, Robocop, as well as the highest IMAX opening for both an R-rated and 2D film globally, surpassing 300: Rise of an Empire and The Dark Knight Rises, respectively. The IMAX® release of Deadpool is shown in its digitally re-mastered format, which includes the image and sound quality of The IMAX Experience® with proprietary IMAX DMR® (Digital Re-mastering) technology. The crystal-clear images, coupled with IMAX’s customized theatre geometry and powerful digital audio, create a unique environment that will make audiences feel as if they are in the movie.